The Bau Ceramic collection consists of clean and modern designs that give it true appeal. 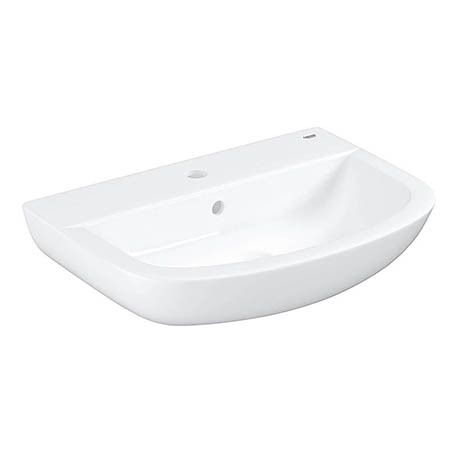 This Bau Ceramic 550mm wall hung basin will make a subtle difference to any bathroom look. It features a single tap hole and built in overflow. Manufactured from high grade vitreous china and finished in Alpine White. Dimensions: (H)151 x (W)553 x (D)386mm approx.